Brenda and i have pastored for over thirty years and we have heard some pretty crazy stuff come out of the mouths of people. We have also heard some amazing stuff come out of the mouths of people but the ones we really love are the prayers kids pray. Have you ever felt uncomfortable or cramped while traveling with friends on a long trip? Maybe you had to travel in a van or bus with a bunch of people and you just wanted to “get there” or at least get out and stretch your legs. On this Thanksgiving morning I wanted to think back about 400 years in history to the Pilgrim’s journey on the Mayflower. 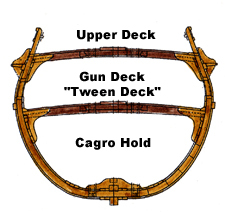 During the voyage, the 102 Mayflower passengers lived primarily on the gun deck. The length of the deck from stem to stern was about 80 feet, of which about 12 feet at the back belonged to the gun room and was probably off-limits to the passengers. The width at the widest part was about 24 feet. Various hatches provided access to the cargo hold below. The windlass and capstan, both used to haul heavy items by rope between the decks, also took up floor-space, as did the main mast in the middle, and the sprit sail mast in the front. Many of the families built themselves small little “cabins,” simple wooden dividers nailed together, to provide a small amount of privacy. 102 passengers – 42 of the 102 were pilgrims. 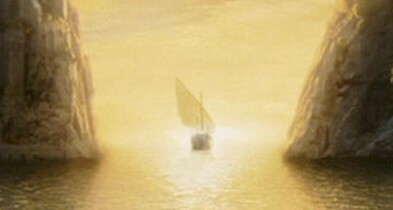 It took nine and half weeks to get to the new land. Here is a cross section of what the Pilgrims living quarters looked like. Maybe things are tight for you right now. Maybe you feel like life is closing in around you, or you feel stuck. God can bring you through situations you think you won’t survive, or feel you’ll be stuck in forever. He can make you comfortable in the most uncomfortable places, and give you peace in the midst of trauma. Before your life is over you’ll live, love, and experience loss. Losing some things will actually help you to appreciate the things you still have. It’s the taste of failure that makes success sweet. You’ll live each day not knowing what tomorrow holds, but confident that God has your tomorrows all planned out. They’re not in the hands of your boss or your banker or your mate or anybody else. Nor are they in your own hands to manipulate and control. No, all your tomorrows are in God’s hands. Just because you don’t recognize the path you’re on doesn’t mean that God’s not leading you. He promises, “I will lead them in paths they have not known. I will make darkness light before them, and crooked places straight. These things I will do for them, and not forsake them” (Isa 42:16 NKJV). So get to know God – you’ll need Him. And He’ll be there for you. He’ll be there when everybody and everything else has failed you. He’ll be there for you in the tight, cramped and dark places. Your new and fresh future will be worth your temporary troubles. Keep moving forward toward your destination. Keep the forward progress in your spiritual journey. 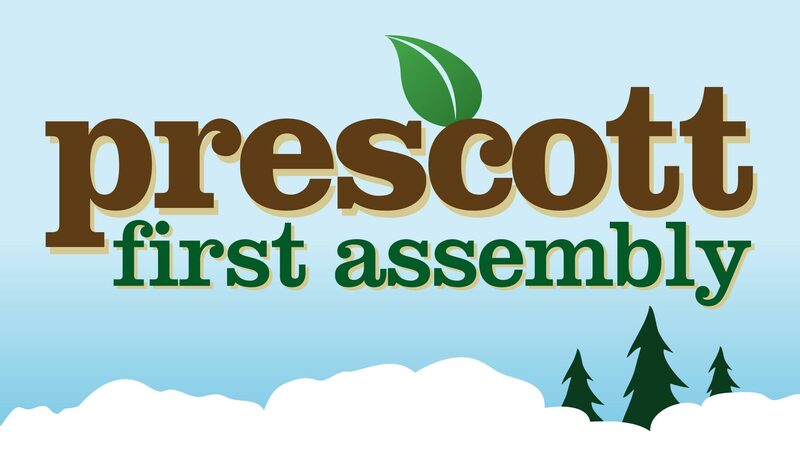 Prescott First Assembly of God is partnering with White River Assembly of God church in collecting toys for their annual Apache Kids Toy Drive. 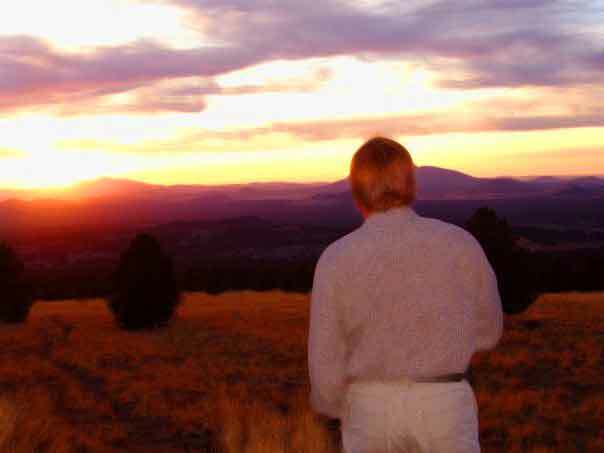 The event takes place on the White Mountain Apache indian Reservation which is currently suffering through a 92% unemployment rate. This toy drive is vital to showing the children of that area that there is a wonderful season called Christmas. Through us all pulling together, we can make a huge difference in many lives and many families again this year. The toys collected for the children and teens will be distributed on December 18th, 2011 during the churches annual toy give away program. 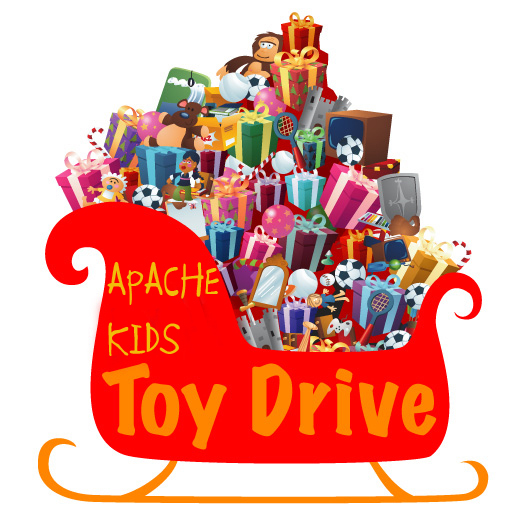 Our church will be driving a truck load of toys up the week of December 7 th. – If you would like to donate to the effort you can bring your donations of toys by the church on Sundays between now and then. – Please have the gifts wrapped and mark by age and gender. We are really looking forward to partnering with pastor Jeminez and his congregation in blessing and ministering to the people of White River Arizona this Christmas. If you have any questions post them to this blog. Thank you for joining us this year. 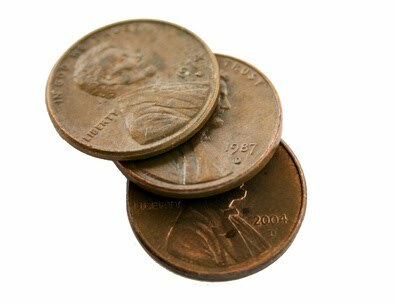 Need some TRACTION for your ACTIONS? Do you ever feel like you are just “spinning your wheels” and not achieving your dreams or you full potential? Do you have habits that you can’t seem to break or goals that you have set only to procrastinate and wish you could be more committed? Maybe you see yourself repeating the same old behaviors and trying to figure out why. 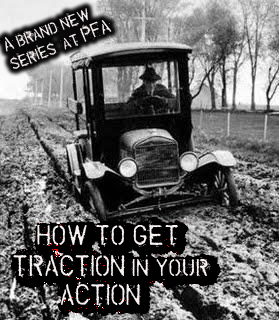 This Sunday our newest series out of the book of James on How to get some TRACTION in your ACTION, @Prescott First Assembly is speaking to the heart of how to get out of a rut and how to stop spinning your wheels. James 4:14 tells us that Our life is like a vapor that appears for a little while and then vanishes. If your efforts seem to vaporize, maybe its time to look to God to Get some traction in your action. This past September two of our young adults from Prescott First Assembly traveled to Eldoret Kenya. Kate Pressman and Natascha Kling worked and visited Dominion Children’s Home. They returned home with a great report on the Orphanage and shared some of the needs of the children. 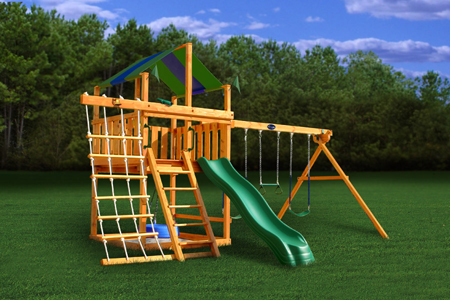 One of the needs they report was simply the need for a swing set. 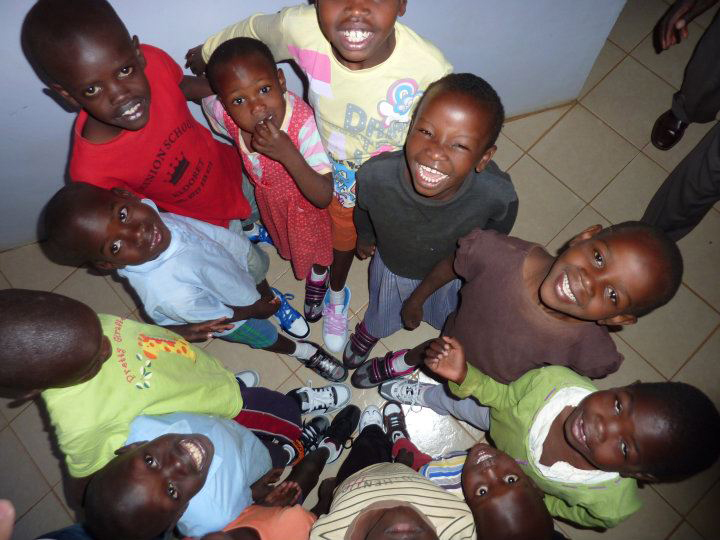 Dominion Children’s Home of Kenya is a home for orphaned girls and boys in Kenya, East Africa. In February 2007 we were able to purchase several acres of land in Eldoret, Kenya for the purpose of caring for orphaned children. Later that year Dominion Children’s Home opened its doors and has been providing refuge for homeless and orphaned children ever since. 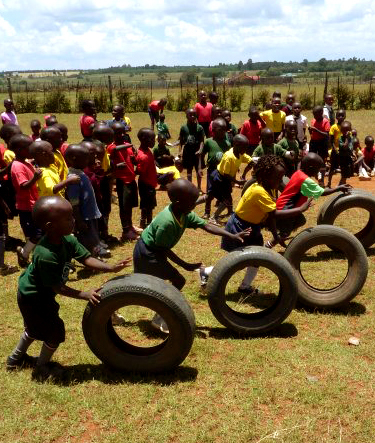 In January of 2010 we opened Dominion School of Eldoret with 23 students attending. Our goal is to have several homes to care for forty children and a school that emphasizes academic excellence in a Christ-centered learning environment. 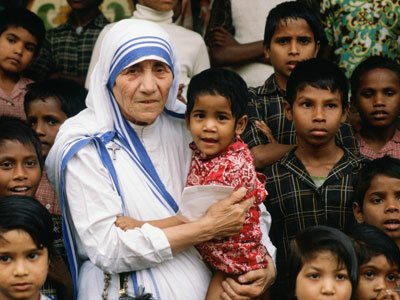 This will allow us to care for, to educate, and to empower every child to fully reach their God-ordained destiny. 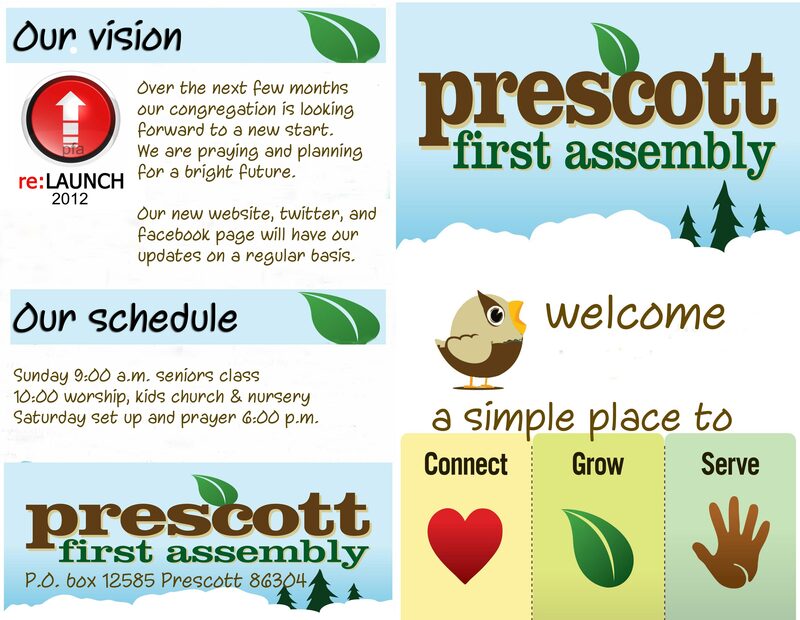 I spoke with Ann Fyall this morning and we have come up with an amazing way to provide fun for the kids as well as some employment for some families in the area. Instead of buying the parts here in the U.S., we are going to purchase the supplies in Kenya and employee some locals to do the work. Looking forward to seeing the children of Dominion Children’s Home get out and have some fun. We will have a special Compassion For Kenya Missions gathering Sunday evening @ 6:00 PM and Lou Pressman will challenge us through God’s Word.